Spring is an easy time to be a gardener in New England. The azaleas get the party started, the rhododendrons join in and before you know it your whole yard is a riot of color. It’s so loud, the neighbors are calling the police. And all you had to do was stand back and let nature take its course. We’re not talking Fescue here, people. 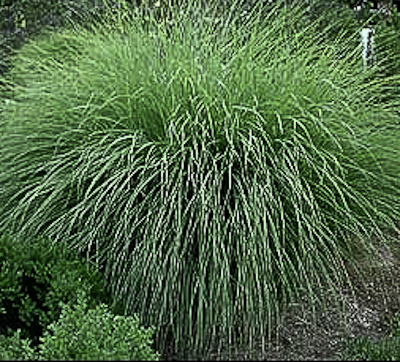 We’re talking bushy, lush ornamental grasses. They can fill up a bare spot and create a focal point of texture. 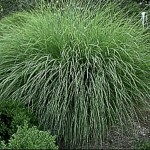 They come in a variety of colors and sizes and are perfect for gardeners who would rather be watching the Red Sox (of course, this year, we may rather be watching the grasses). 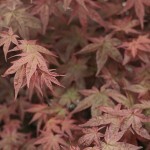 There is nothing prettier than a Japanese maple to accent a water feature or add interest to your foundation plantings. 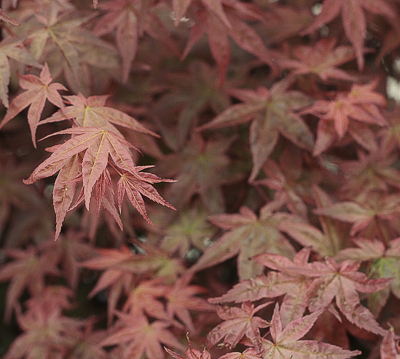 With a deep red color and a delicate leaf, Japanese maples are a great contrast to a mostly green background. Also, the lacy maple is a real showstopper in the fall. 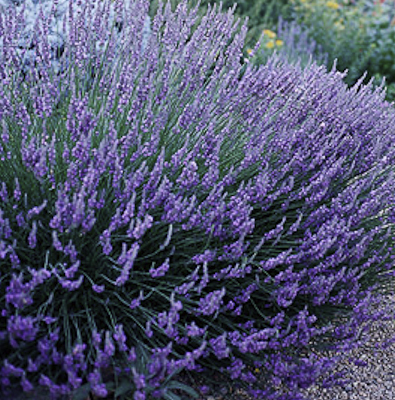 Lavender adds a beautiful soft color and a calming fragrance to your garden. Lavender requires little maintenance and is fairly drought (vacation) tolerant. Even after the bloom has faded you’ll enjoy the silvery color and texture. You can also cut lavender blooms and keep them in water or hang them upside down for 10-14 days to dry them. You can also use it in cocktails. So give us a call. A colorful yard can be yours without a lot of work! Previous post: The Best Mother’s Day Gift EVAHHH! Next post: Memorial Day To Remember!